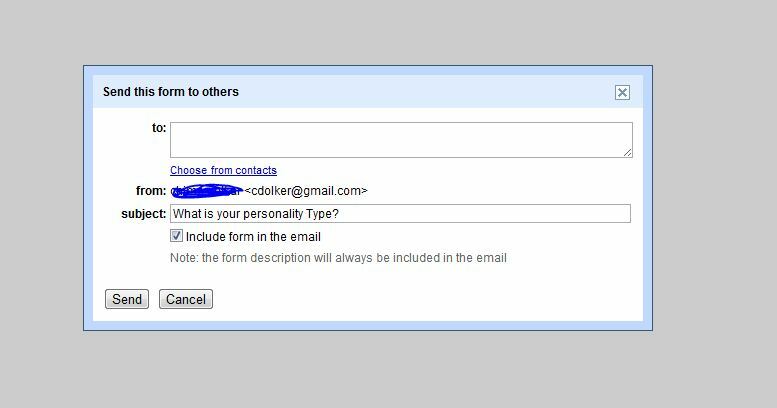 How many of you have a gmail account? I have had it for years, but never really used all the features. 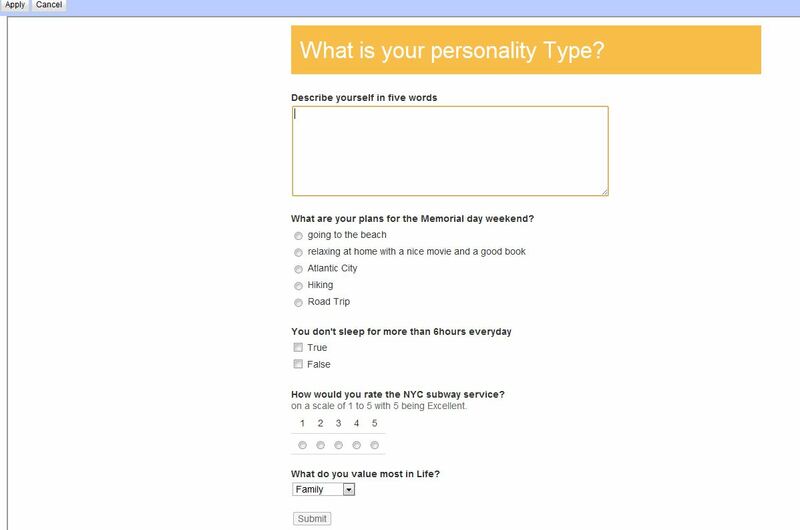 Today, I got little creative and created my very first online survey form with the help of “Form” on Google Doc. This is a great tool you can use for any purpose whether it is for personal or for work. Lets say, you are organizing a party and you need to collect RSVP . This is very efficient & less time consuming then your usual email exchange.If you are at work and you need to organize a lunch party and need to know how many veg & non veg employees you have. Try this tool and you will thank me for saving that extra time to enjoy the finer things in life. Get creative and use it to add some efficiency to your life. 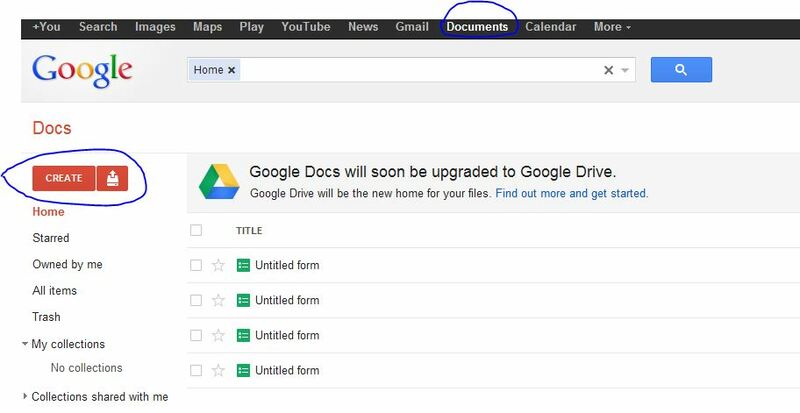 Open your gmail account ,Click on”Document” ,then on”Create” & choose”Form” from the drop down option. Here is an example of Different question format you can create. You will get email confirmation once your survey has been successfully created and to view your survey result , click on the spreadsheet link. ← Ganesh Temple Canteen -The Hidden Jewel in Flushing, NYC.